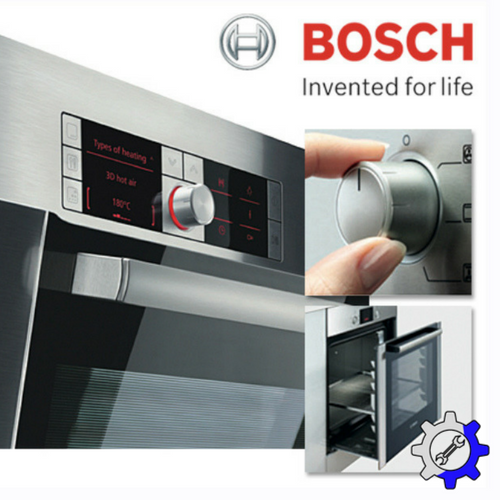 The Dacor appliance products are another brand name of high-end appliances we are skilled in repairing. 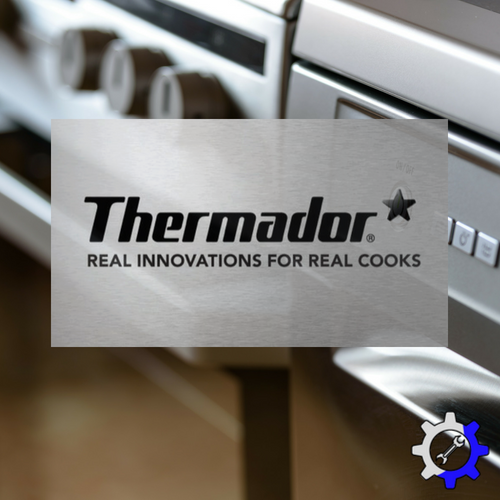 We know it doesn’t seem like it would be possible for a luxury appliance such as Dacor to ever break down or need any kind of repair, but just as any other machine there is always the chance. 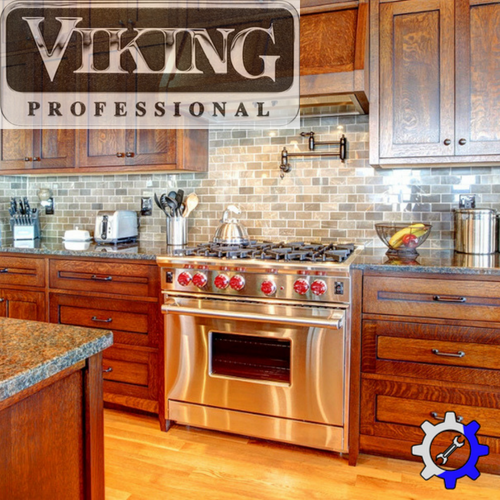 Whether you think that your Dacor range isn't performing quite like it used to, or if your Dacor cooktop is in need of a little regular maintenance, Luxury Appliance Repair of Northville is here for you. Dacor appliances are gorgeous and look amazing in any home, but if they aren’t working like they should they aren’t worth the money you spent on them. It seems that when problems do arise, most people have the same annoying experience with the service department of the product company, and have a very difficult time getting anybody to respond to their calls, let alone show up and perform the service, that is where we come in. 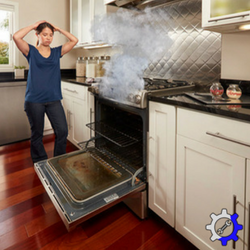 Keep your Dacor oven and Dacor refrigerator up to date with regularly scheduled maintenance to prevent any of them from running into major problems later on. 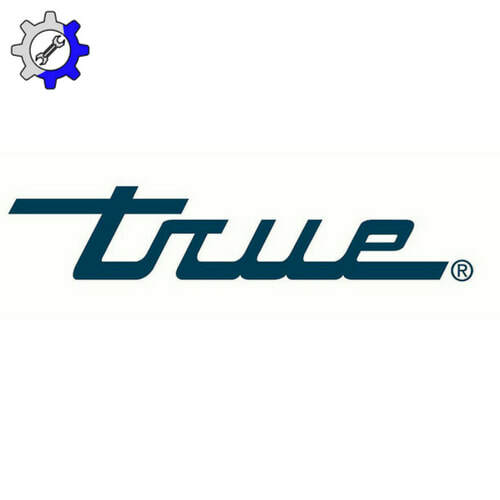 We know Dacor offers a large line of products for cooking such as Dacor wall ovens, and ventilation hoods, as well as Dacor microwaves, and warming drawers, and Luxury Appliance Repair has the connections with the brand to know exactly what Dacor parts will be needed, if anything in any of these products needs replaced or even just upgraded. 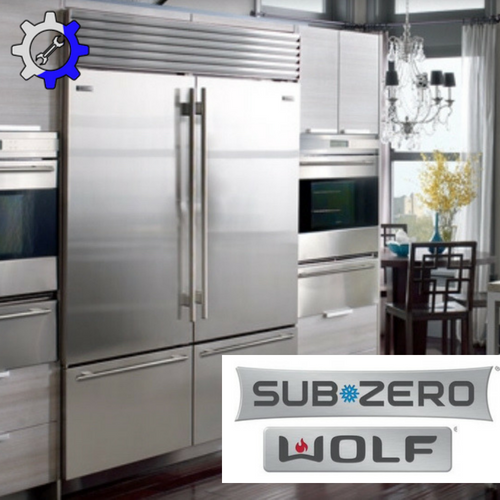 There is also the line of Dacor refrigerators that may need a little loving from time to time. The column and french-door Dacor refrigerators are usually the best part of the kitchen, but if your food isn’t staying cold inside therefore costing you money on another level, then it is time for your Dacor fridge to get checked out to see what the problem might be. The Dacor refrigerator rarely has any major issues, but with it being the most commonly used appliance in any home, there is always a chance that something might go wrong over time. 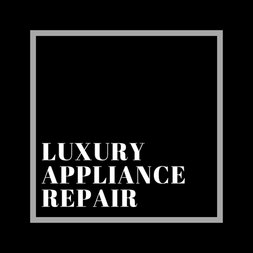 So instead of having to replace such a large and expensive appliance, give Luxury Appliance Repair a call first and let us troubleshoot the problem. Any and all of your Dacor kitchen appliances including the wine and beverage cooler or even your Dacor dishwasher, may at one time or another need repair. Even though your Dacor dishwasher may never break down, it might spring a leak one day, and need a quick fix, and here at Luxury Appliance Repair we want you to be rest assured that you will not have to worry. 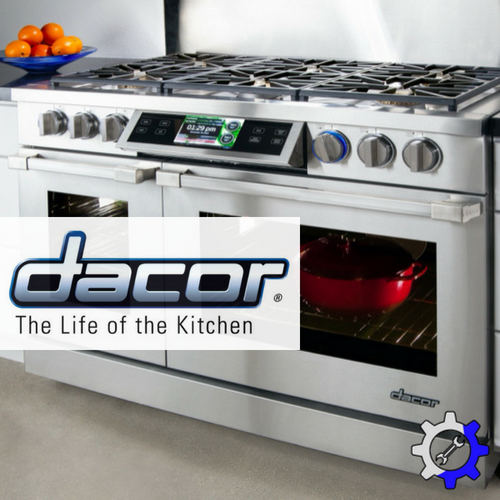 ​If Dacor cooktop parts are needed we can take care of that! If Dacor range parts are needed we can order them! If Dacor refrigerator parts are needed, we will get them! 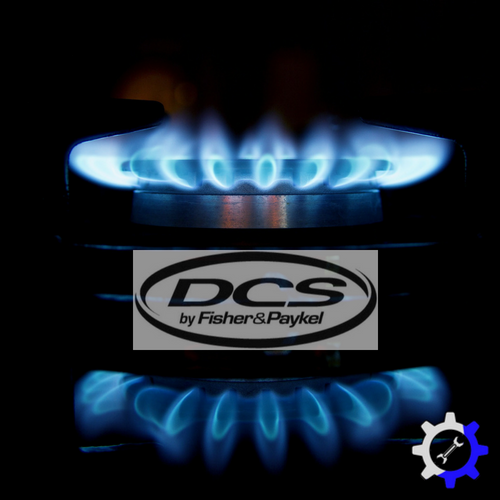 If there are any Dacor replacement parts that need to be ordered we can do it all! 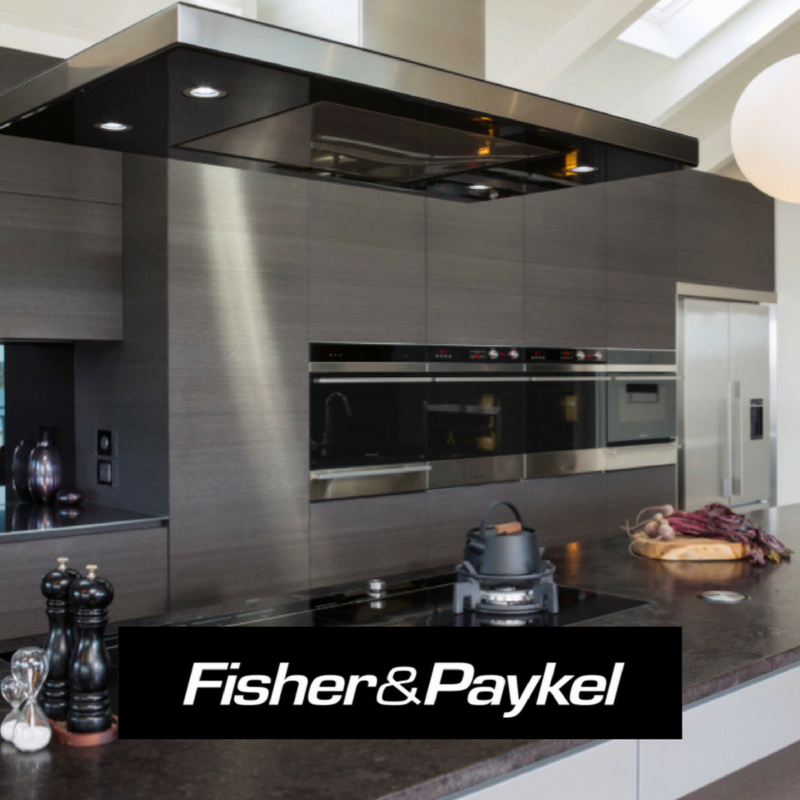 Our Dacor service technicians will be fast, friendly, and professional and service the Northville area, as well as Novi, MI, Plymouth, MI, Farmington Hills, MI, and Livonia, MI. Do yourself a favor, leave the maintenance and repair of your top of the line kitchen appliances to the experts and call us at Luxury Appliance Repair!